Searching for gold on St. Patrick’s Day this year? Head no further than Golden’s bars, taverns and breweries where you’ll find liquid gold in glasses, bottles and cans. The Ace Hi Tavern on Washington Avenue in downtown Golden was recently voted the best local dive bar. 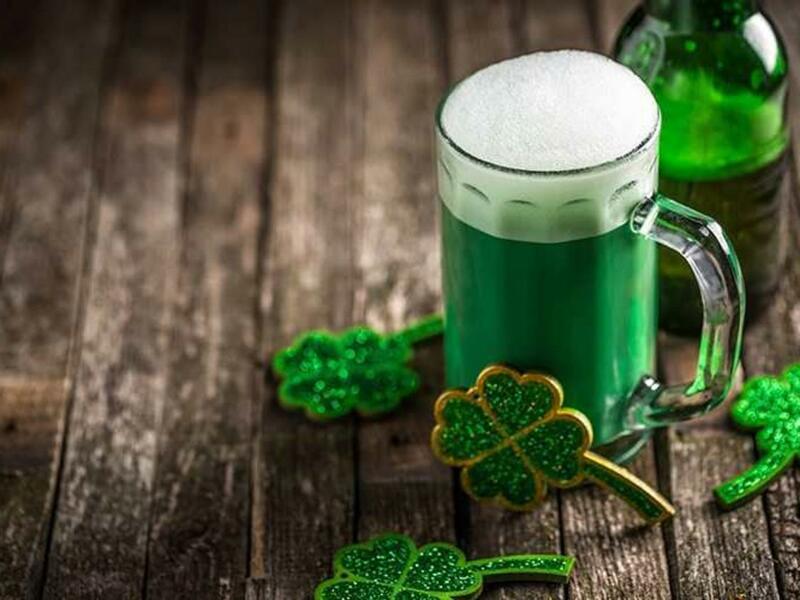 What better place to grab a green beer and enjoy an evening with friends? Speaking of classic locations on Washington Avenue, the Buffalo Rose (just up the street from Ace Hi) is the oldest tavern in Colorado—meaning the Irish have been finding gold in glasses and bottles here for over a century. This year, guests will find Celtic Irish dancers to accompany their precious metals on St. Patrick’s Day. If you’re hunting for medals, look no further than Golden’s award winning breweries. For example, Cannonball Creek Brewing Company earned two silver medals at the 2013 Great American Beer Festival after being open for less than one year. Golden City Brewery serves its award winning Molly’s Brown Ale in a revamped backyard in downtown Golden. No mention of Golden breweries would be complete without listing the ever-popular Mountain Toad Brewing and the world’s largest single site brewery, MillerCoors. While our local breweries ship their product internationally, there is one four leaf clover of beers that is harder to find—AC Golden Brewing Company’s Barmen Pilsner. Served in only four locations in town, great care is taken to ensure the enjoyment of the full Barmen experience. Bars and restaurants offering Barmen are requested to honor the traditional German Seven-Minute Pour and to serve the beer in the special Barmen branded pilsner glass where the pour creates a fluffy white cap of foam.